VRIF’s initial focus is on Three Degrees-of-Freedom (3-DoF) video and audio. VRIF is now calling for content, to build a content library with material for the purpose of providing public test vectors that may be used by content providers, service providers as reference, and by manufacturers of applications and devices to test implementations against the VRIF guidelines. 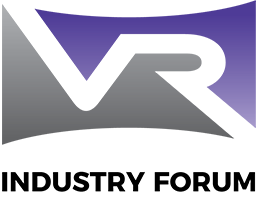 VRIF’s hope is to build a library of content that can be widely used by Industry to test and promote VR services.